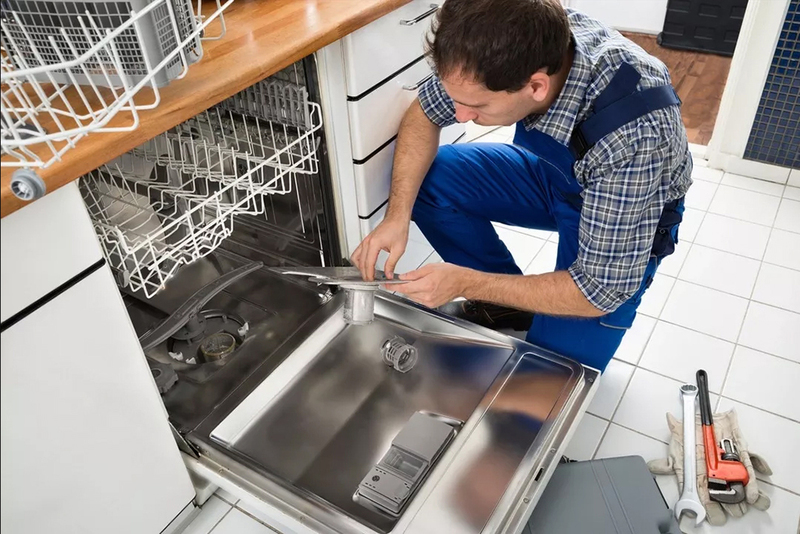 RO Appliance is owned and operated with the upmost respect and professionalism, by certified, knowledgeable and honest technicians, covering south of the Bay Area. 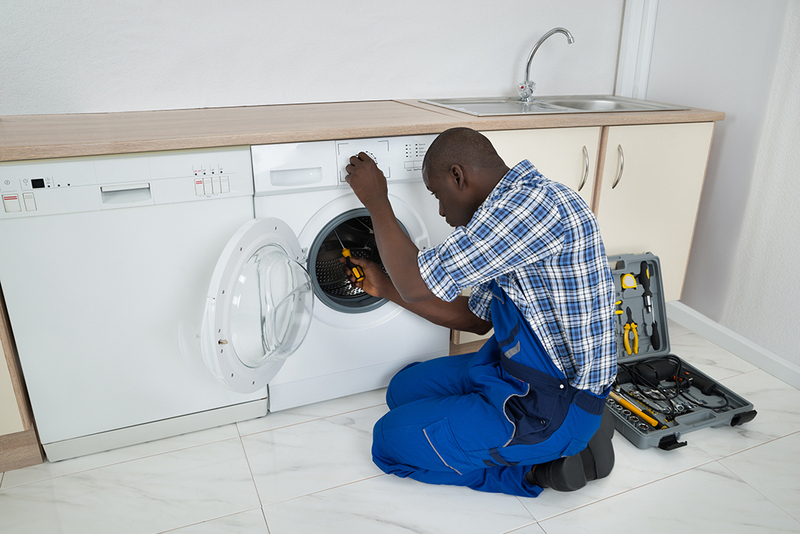 We service and repair all major brands and types of home appliances and refrigeration. 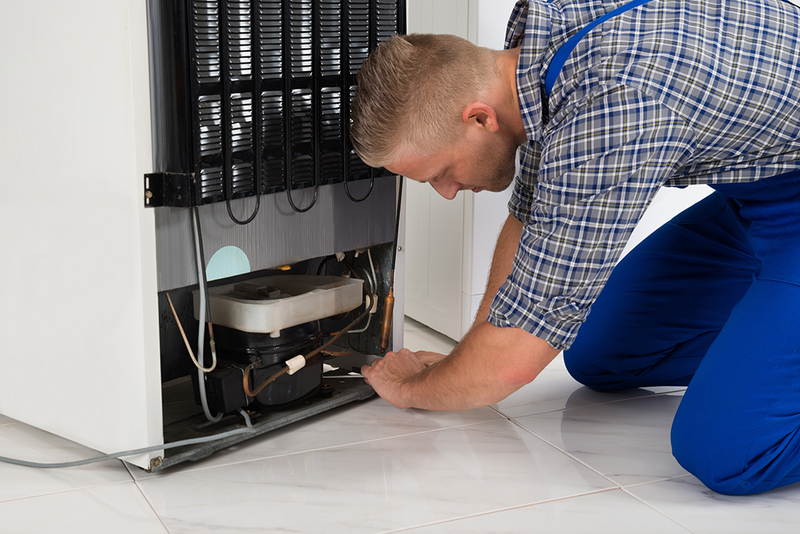 Need your parts installed or appliance repaired? Copyright © 2017 RO APPLIANCE REPAIR CO - All Rights Reserved.